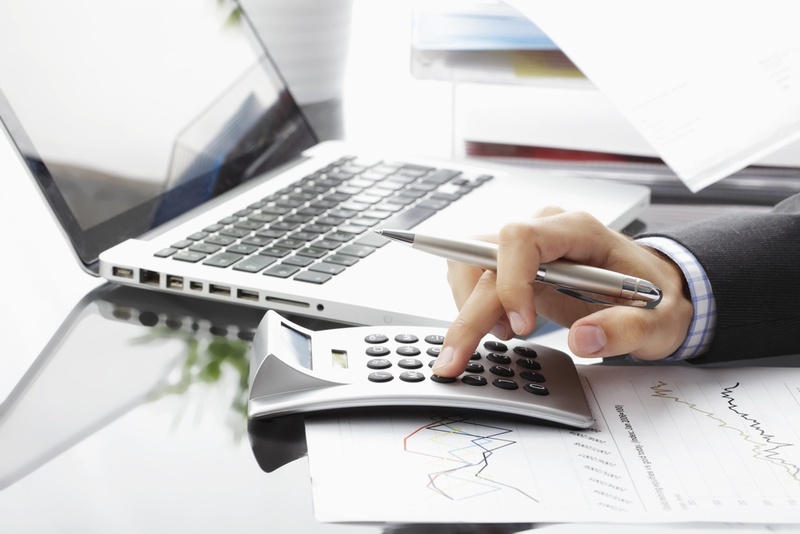 Reserve Funding Strategies | What Is The Best One For Your HOA? 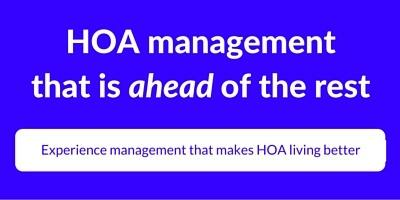 All stakeholders in the HOA community can agree on the necessity and importance of HOAs investing in their reserve funds, but how much should your association put away? (Read the definition of a reserve study) Which funding strategy is the right fit for your association? These are questions that do not have cookie cutter answers. The right answers can only be obtained by understanding the circumstances of your association and applying them to the funding strategy that best fits your association. In order to find the best fit, you must understand the funding strategies at your disposal, the risks associated with the funding strategies, and the funding strategy that best fits your HOAs ability to fund operational expenses and reserve study funding requirements. 1. Fully Funded– This strategy sets a reserve funding goal at or near 100% funded. The Fully Funded Strategy carries the least risk because the association has the capital to fully meet the funding requirements of the reserve study and deal with unforeseen contingencies. This strategy requires an association with strong financial health that can collect assessments that bring in enough revenue to meet operational expenses and the reserve study funding requirements. 2. Threshold Funded– This is the middle of the road option, that sets a reserve funding goal which keeps the reserve balance above some predetermined threshold. This is generally more than “Baseline Funding” and less than “Full Funding”. The Threshold Funded Strategy carries more risk than the Fully Funded Strategy but requires less investment. 3. Baseline Funded “Minimum Funded Model” – This is setting a reserve funding goal which keeps the reserve cash balance at the end of each year in the overall reserve funding projection at or above zero. This strategy comes with the most risk since the association has little capital to meet future reserve requirements or deal with unplanned contingencies. On the flipside, it allows the association to keep assessments low. So what is the best fit for your association? It depends on your association's willingness to assume the risk and its ability to fund operational expenses and reserve study funding requirements. If your association has good financial health a Fully Funded Strategy is recommended. If your association does not have the ability to collect enough revenue to reach the Fully Funded Strategy, aim for a middle of the road Threshold Funded Strategy. For more information regarding Reserve Study read this post.